We stylish your life with frameless shower doors. 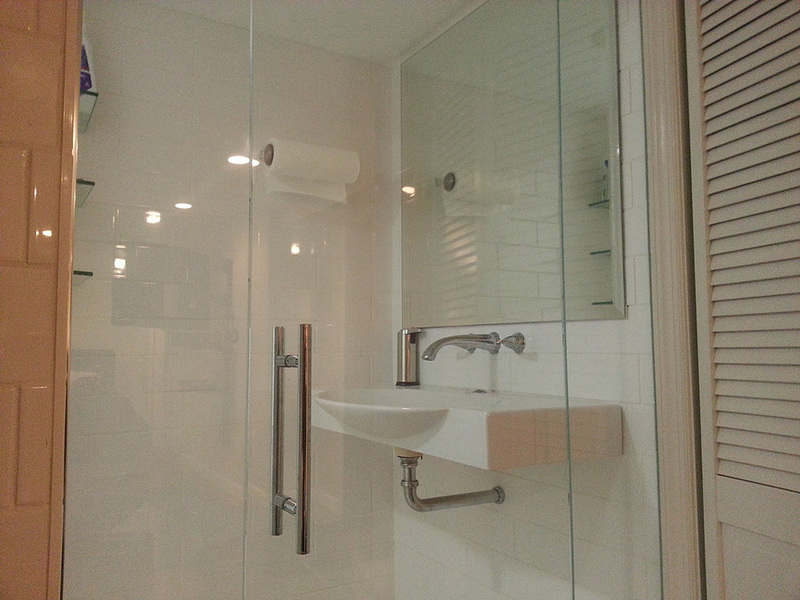 If you are looking for frameless shower doors, you came to the right place. 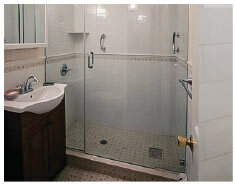 Shower door is one of the primary use of glass. 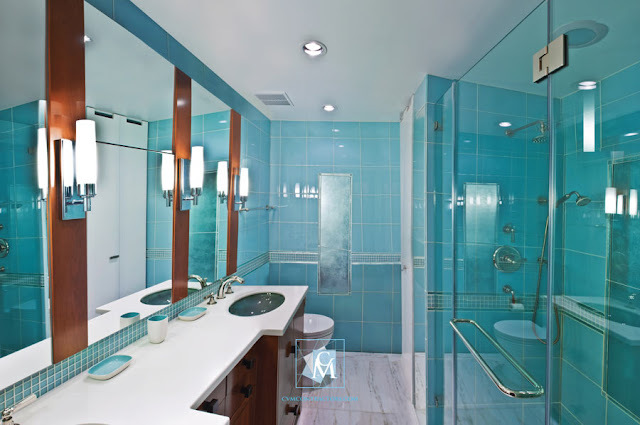 All hotels and luxury houses have frameless shower doors, but In recent days it becomes popular for homes. 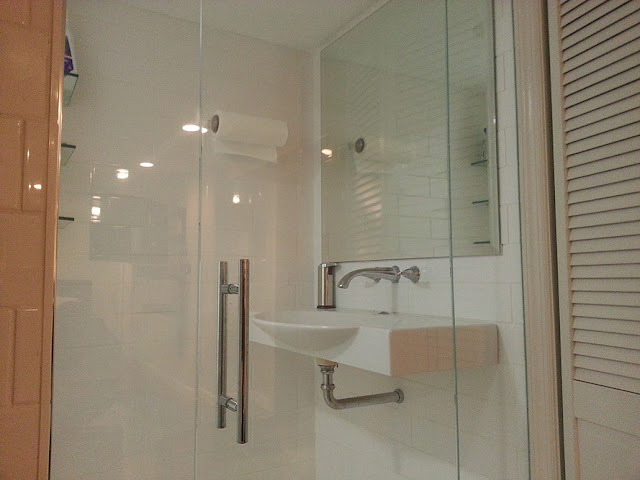 Allcontractors NYC has the experience and technologies to fabricate and decorate frameless shower doors. Frameless shower doors can be fabricated from different glass types, colors and patterns. glass shower doors are no longer just glass. thanks to designer trends, homeowners now have a variety of glass types, colors, and patterns to choose from. discover the glass types of shower door glass including clear glass, low-iron, frosted, rain, bronze,gray and custom colored glass from Frameless shower doors.